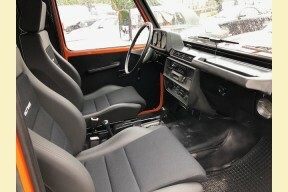 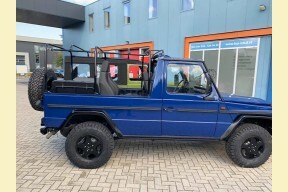 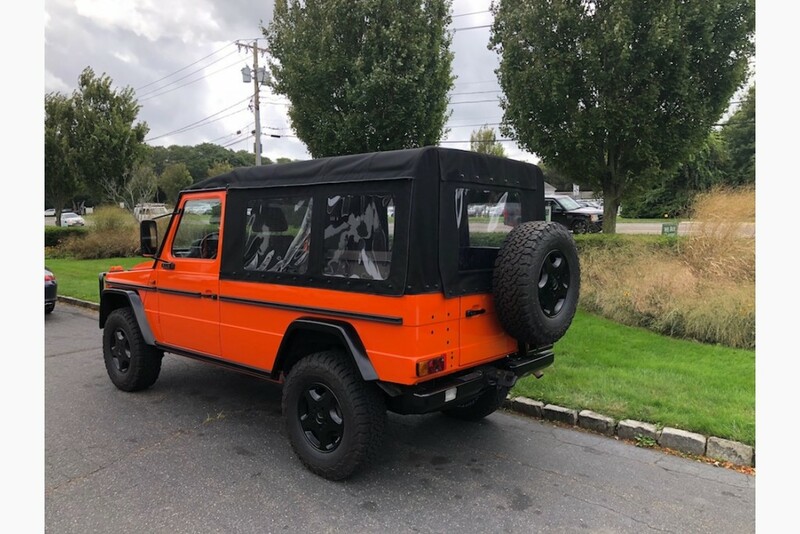 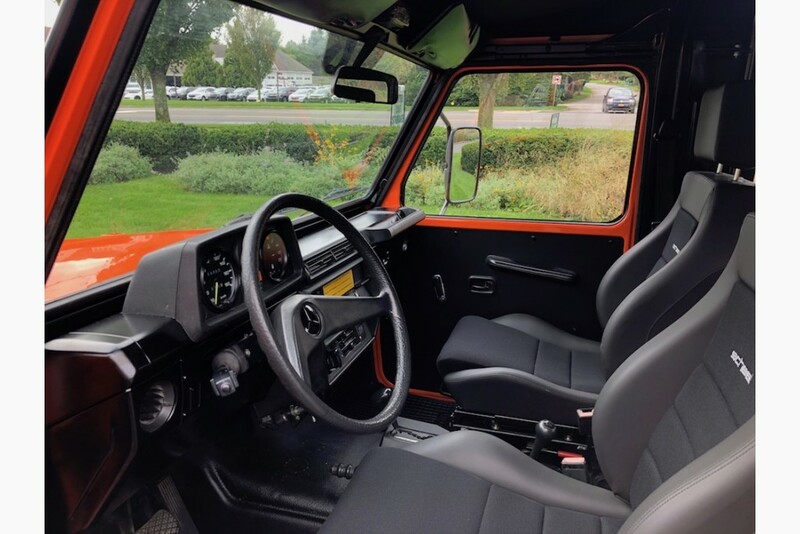 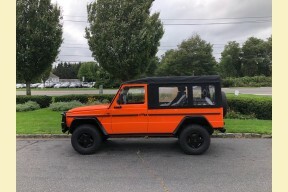 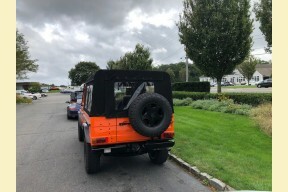 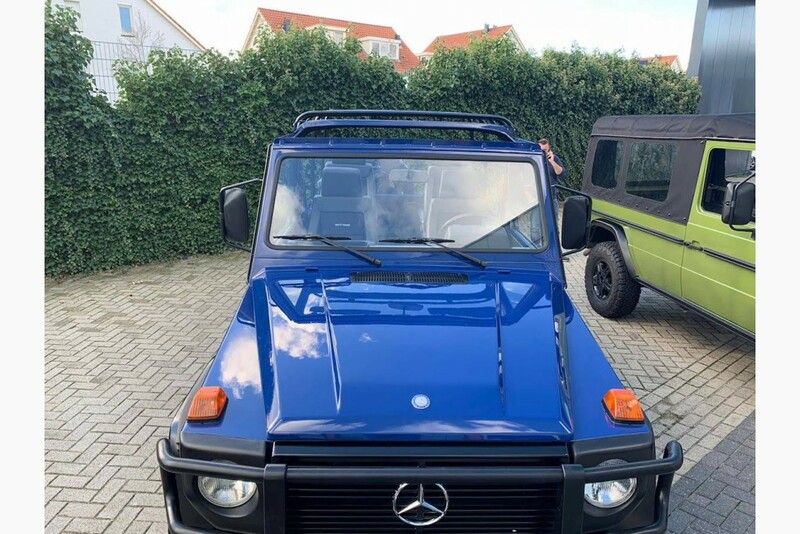 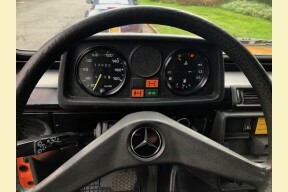 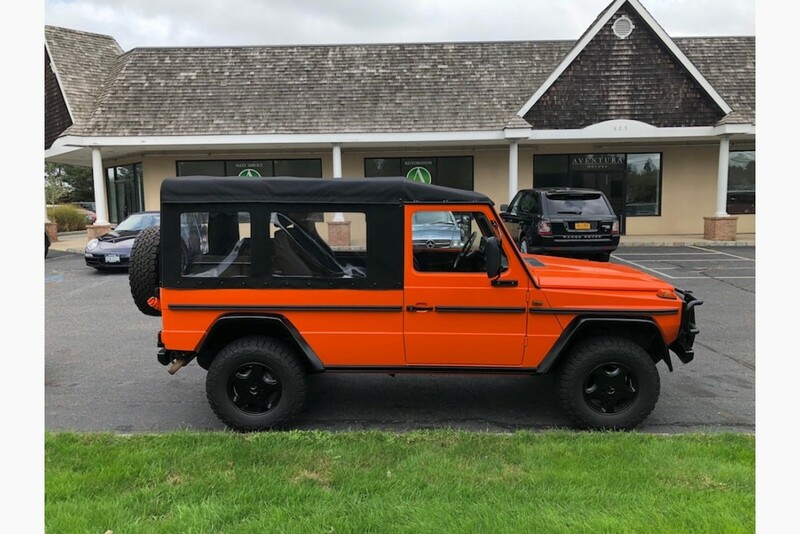 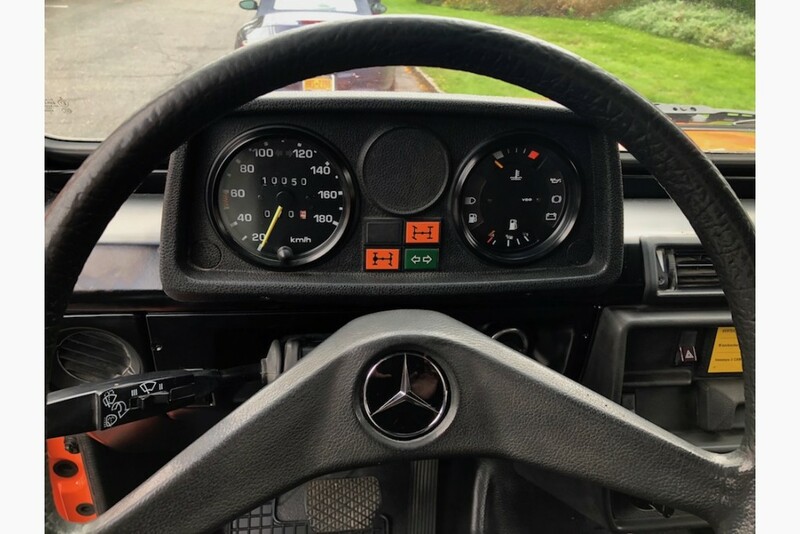 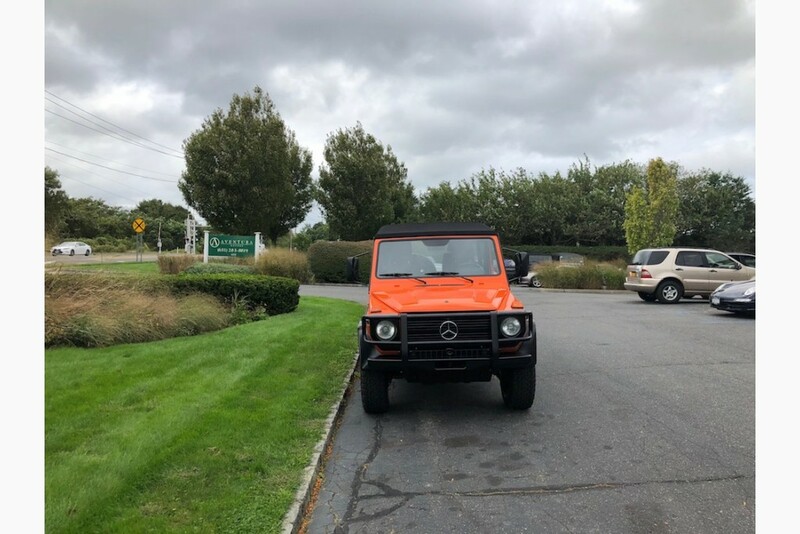 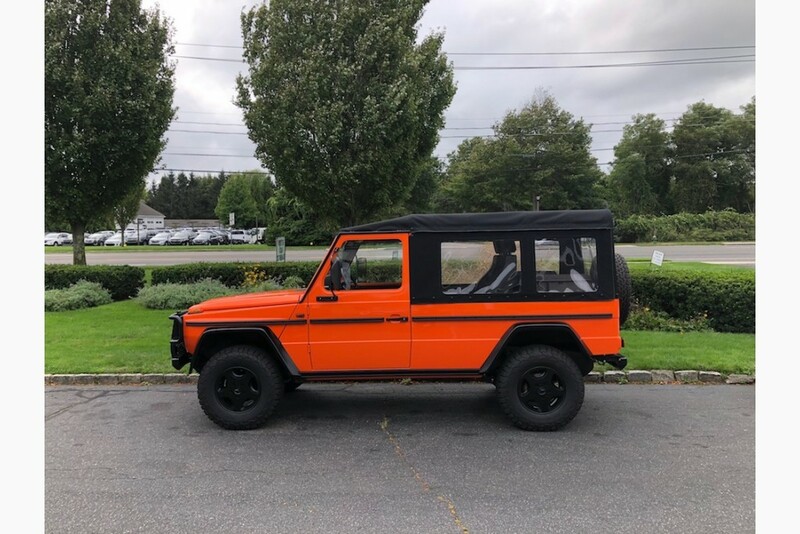 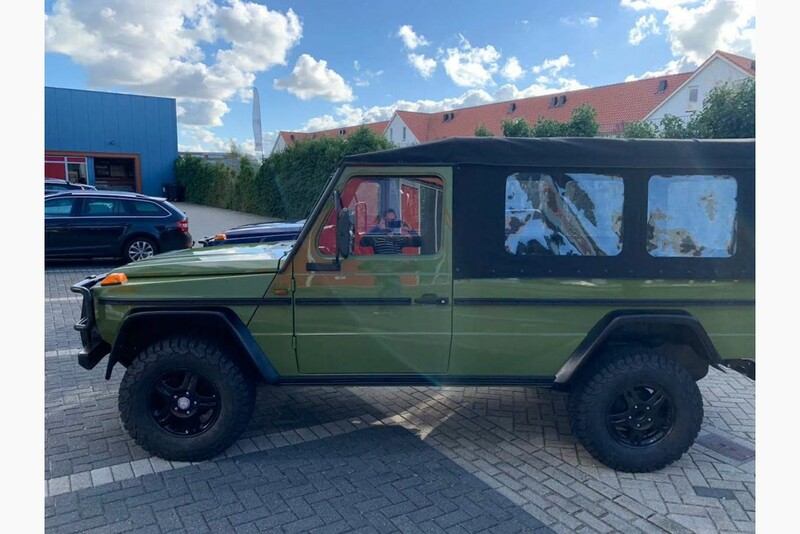 This highly restored 1991 Mercedes Benz G-Wagen came to us from the Netherlands. 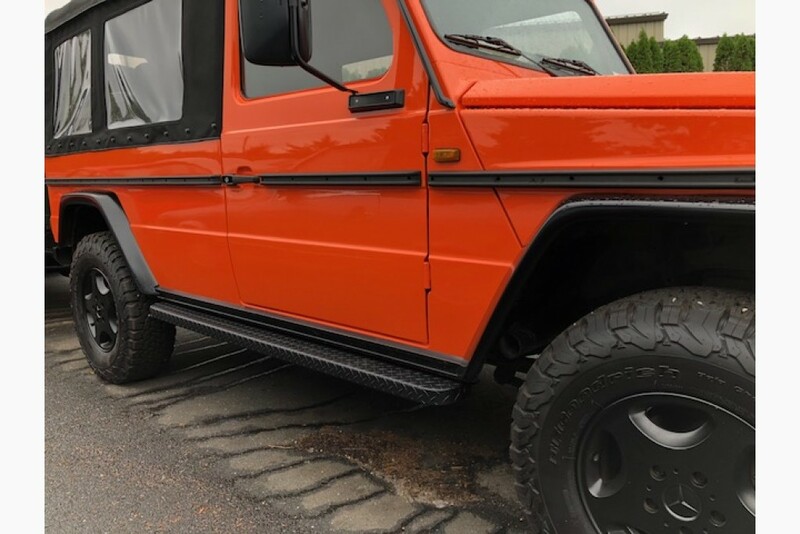 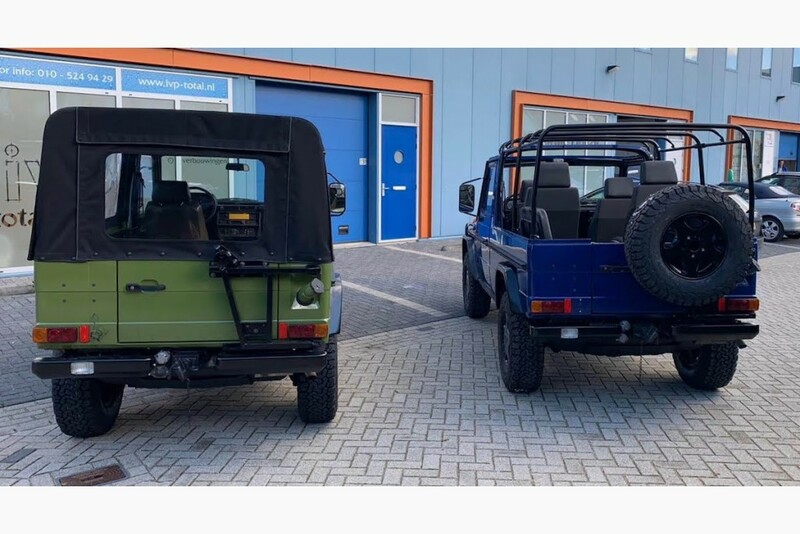 It's a great 4x4 vehicle that is hard to find in this condition. Coming soon! 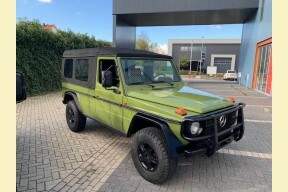 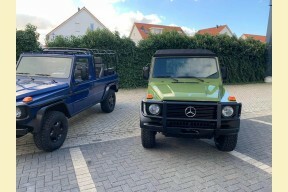 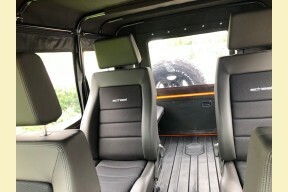 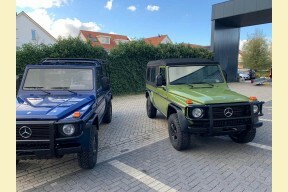 MB G-Wagen in green. For more information or to pre-order please call 631-283-8819.